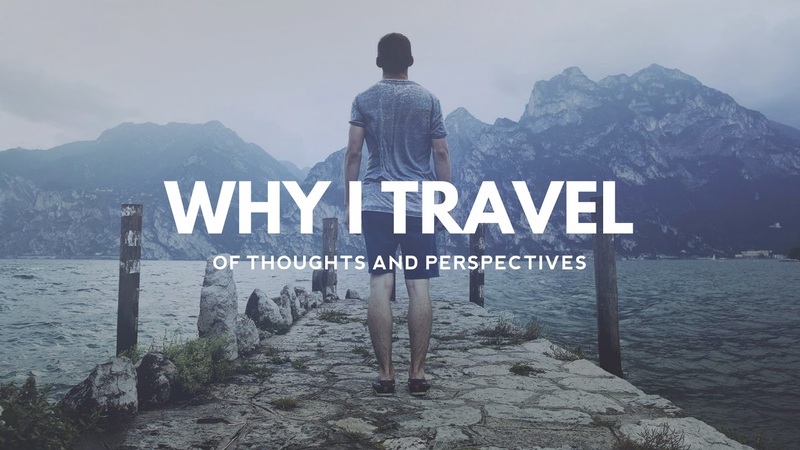 After feasting ourselves with Crispy Tadyang, Crispy Pata, Tuna Sisig and Chicken Binakol of Kusina Selera, we drove north to the quaint boutique hotel named Villa Margarita. There, we waited for the next set of Filipino meals prepared by the chefs - The Kusineros. Founded in February 9, 2010, the purposes of Kusineros are to foster a strong and active fellowship and camaraderie among its members, uphold the dignity and ethics of its members; willingly help each other with ideas, opportunities and career growth. 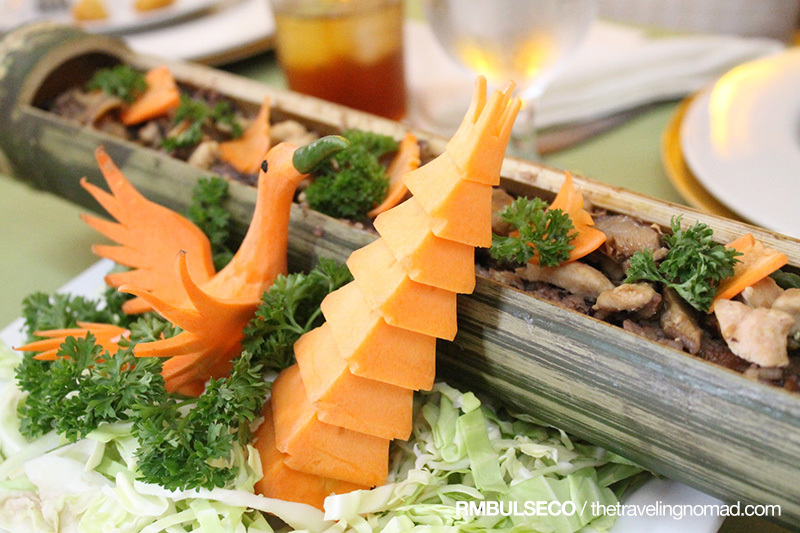 Located within the hotel's premises, Binggoy's Gourmet offers fusion dishes, mostly Filipino-Western dishes. Chicken in Bamboo Rice was delicious. Most tribes in the Philippines, even today, cook their food inside the bamboo. The taste was just fantastic! We also have a fish wrapped in leafy vegetables and fish fingers. Nom nom nom overload! For dessert, we tried their chocolate kakanin. It was not that sweet and I really loved it. Malalasahan mo talaga ang authentic na tsokolate! This is their own version of Kinilaw. 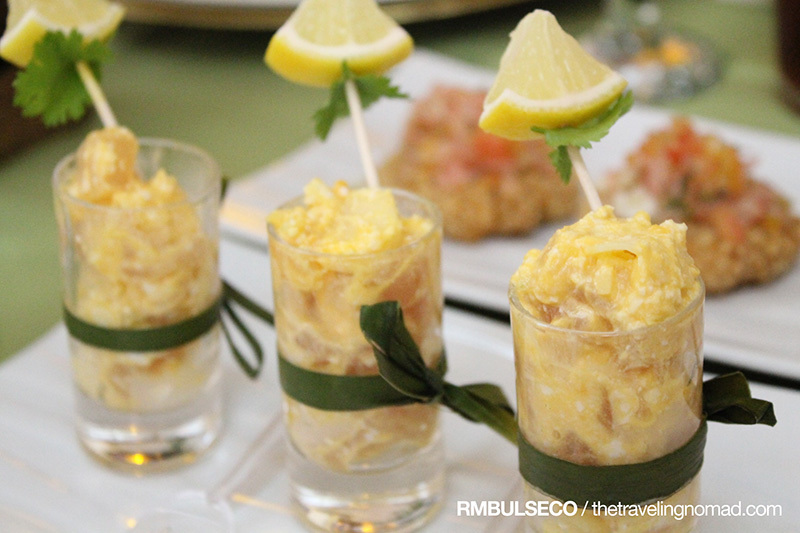 IT WAS THE BEST TASTING KINILAW I HAVE EVER TASTED! Winner! Even my co-participants also loved Binggoy's Kinilaw. 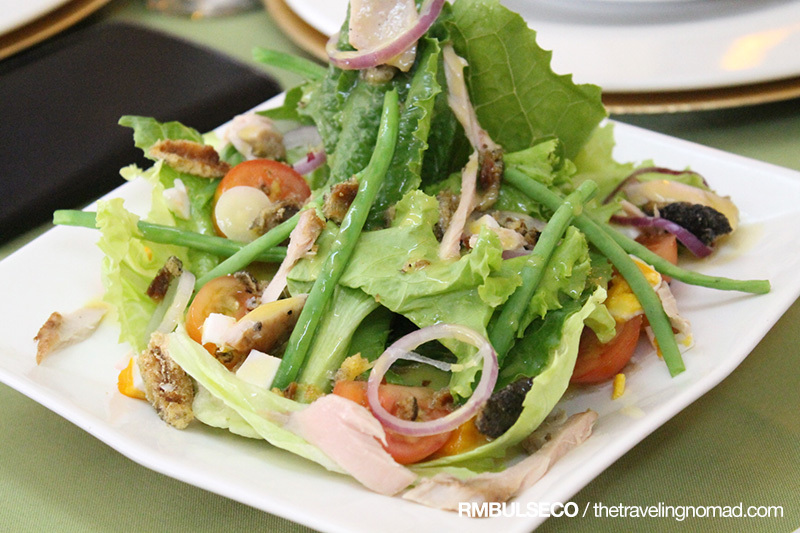 Vegetarians would also love Binggoy's Gourmet as they serve one of their best-tasting salads - Tuna Jaw Meat Salad. 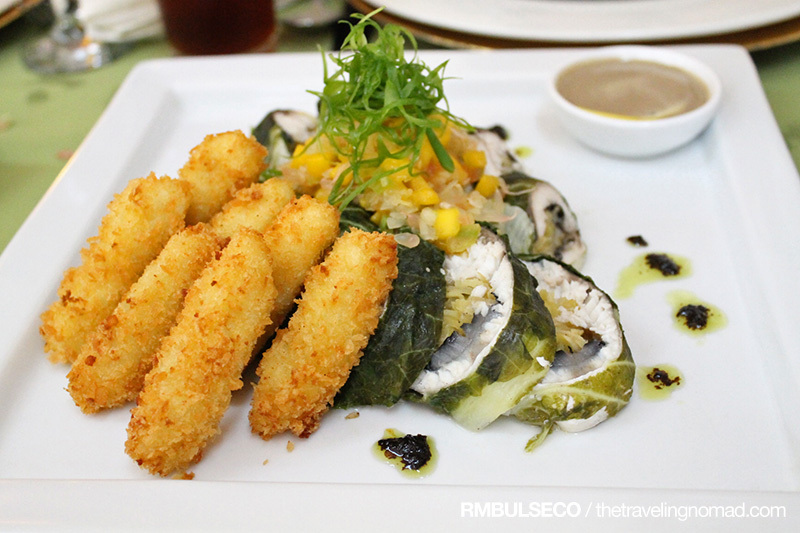 Since tuna is common in the city, the chefs decided to put a little bit of meat in a mixture of green, leafy vegetables. You know, I am not a fan of vegetables but I find this dish tasty. 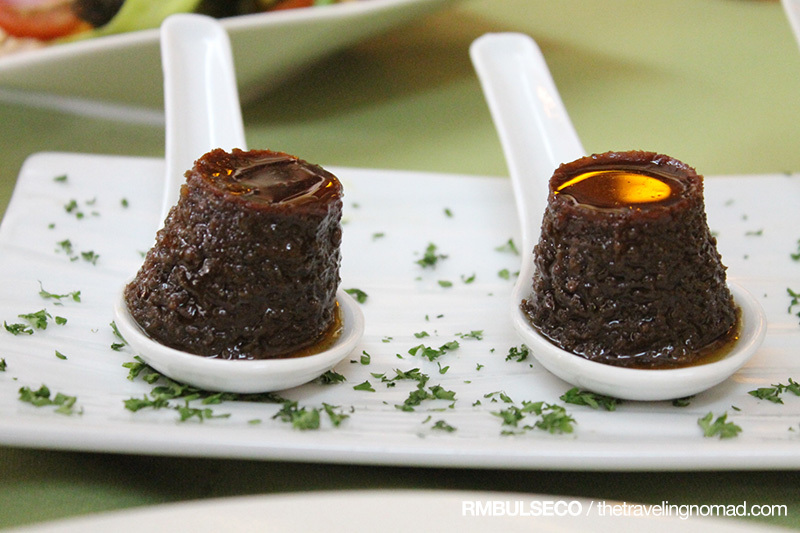 Lastly, the Pangga Cakes with Pomelo Salsa. It was named as such because the owner wanted it to stand-out, and it was really effective. 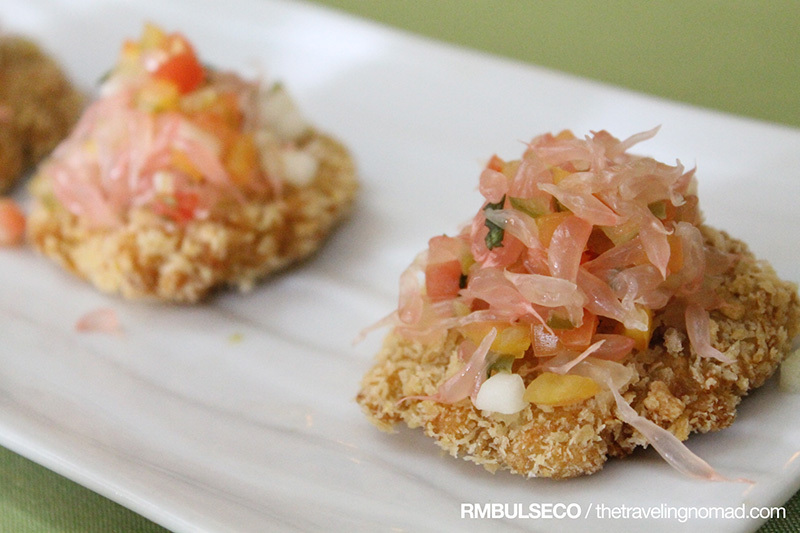 Pangga Cakes are made of deep fried fish topped with Pomelo Salsa. Gobbling three Pangga Cakes in one sitting wasn't enough! It just showed that this particular dish was truly delectable. Overall, my Binggoy's Gourmet experience was truly fanstastic! I'm considering of visiting this quaint restaurant soon!